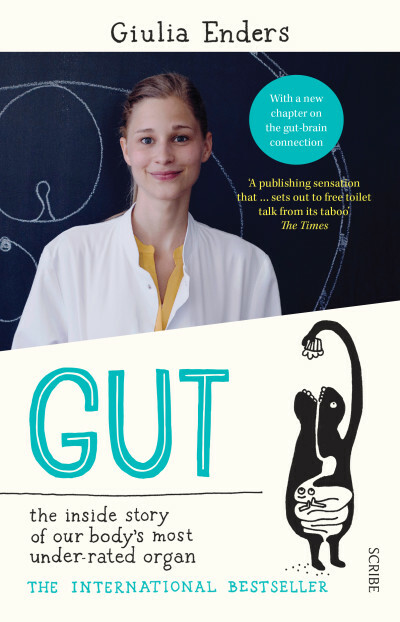 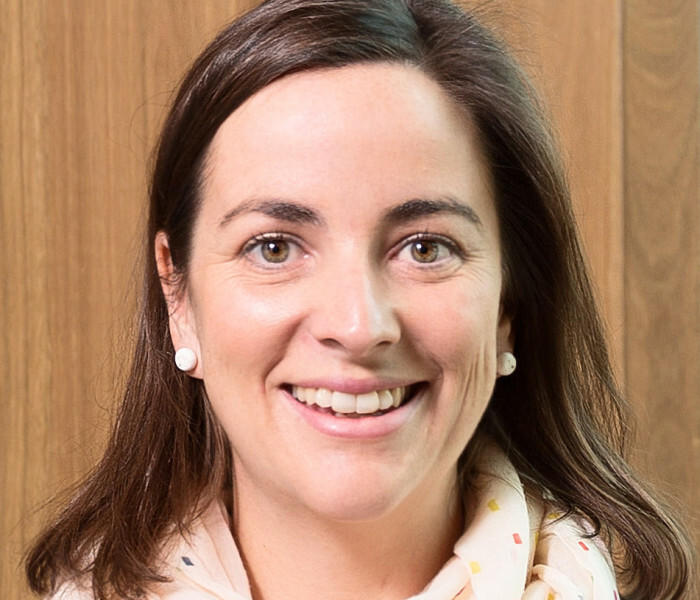 The 2016 Australian Book Industry Awards (ABIA) shortlist has been announced and includes Guilia Enders' bestseller Gut: the inside story of our body’s most under-rated organ in the International Book of the Year category. 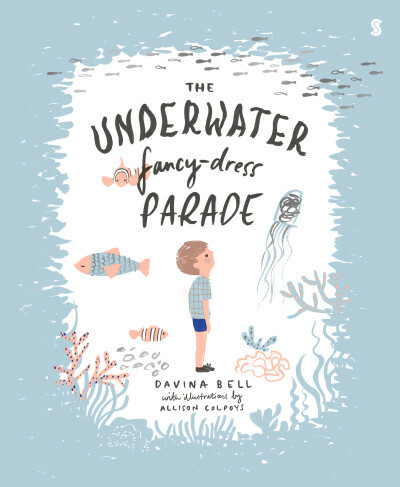 Closer to home, Davina Bell and Allison Colpoys' wonderful children's picture book The Underwater Fancy-Dress Parade has made the shortlist in the Small Publishers’ Children’s Book of the Year category. 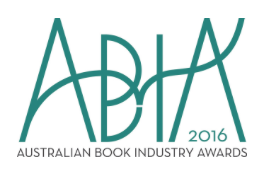 Congratulations to Giulia, Davina and Allison, and to all the shortlisted authors and publishers. 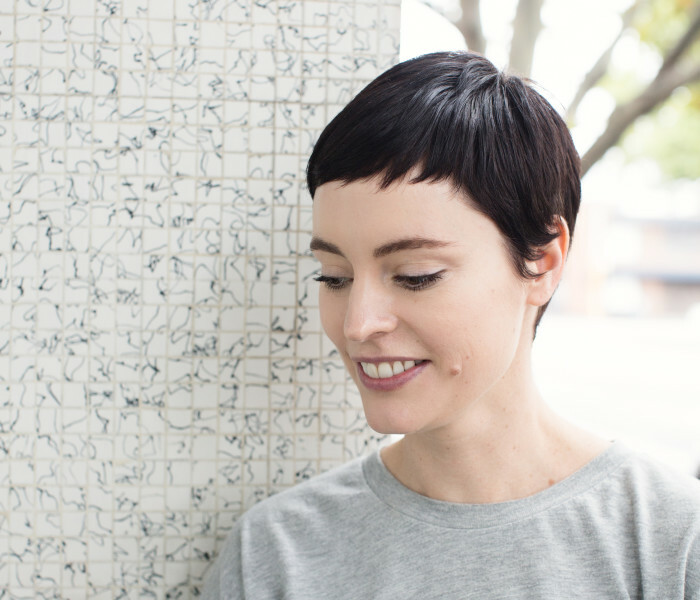 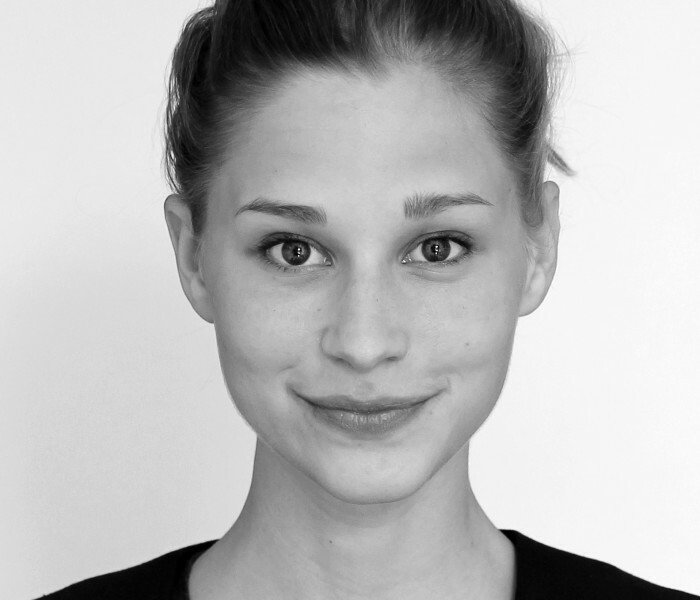 Winners will be announced at the ABIAs gala ceremony held at Art Gallery of NSW on Thursday 19 May.